Universally supports most invertible projectors and includes everything needed for a quick installation. Black finish. 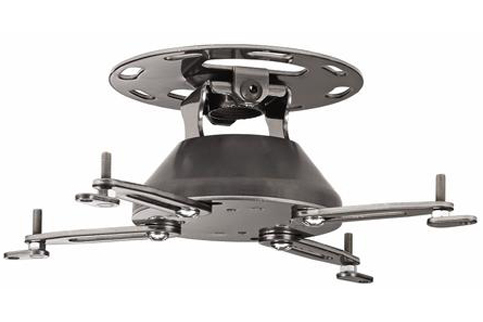 We have no downloads available for the Chief Manufacturing iC Universal Projector Ceiling Mount at this time.